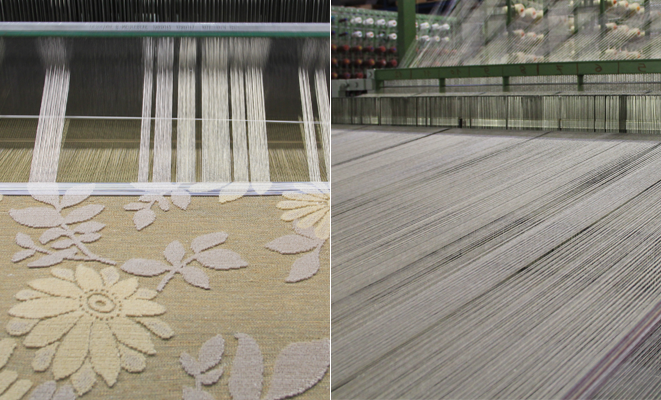 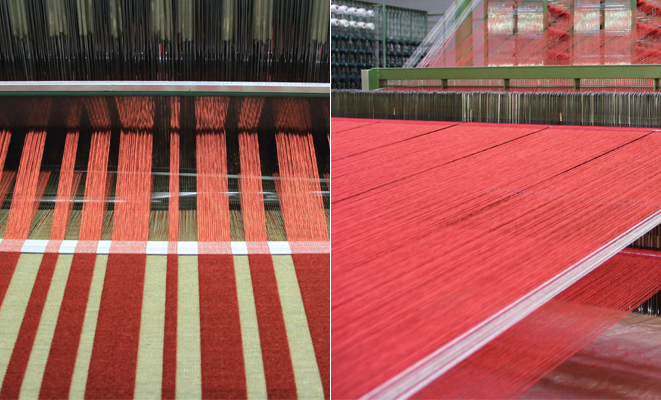 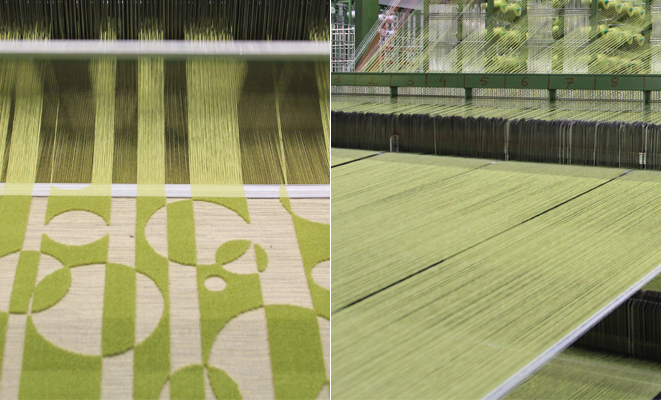 With a tradition of quality and creativity the belgian weaving mill Verstraete-Verbauwede ( V&V carpets) manufactures a large variety of viscose carpets in the Kortrijk textile area in Belgium. 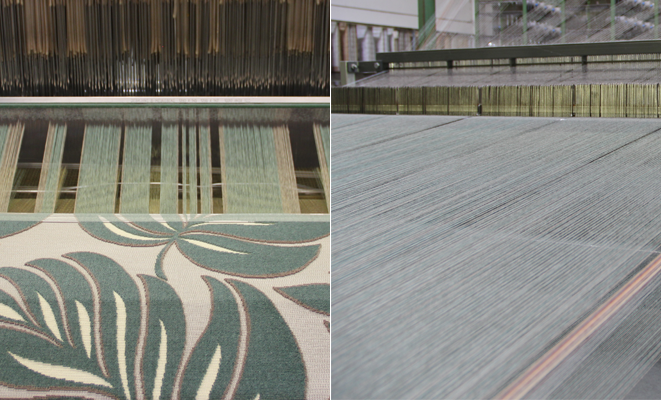 Giving the carpet a shiny and high density appearance, viscose carpets create a similar effect as the pure silk carpets, but at a much more attractive price. 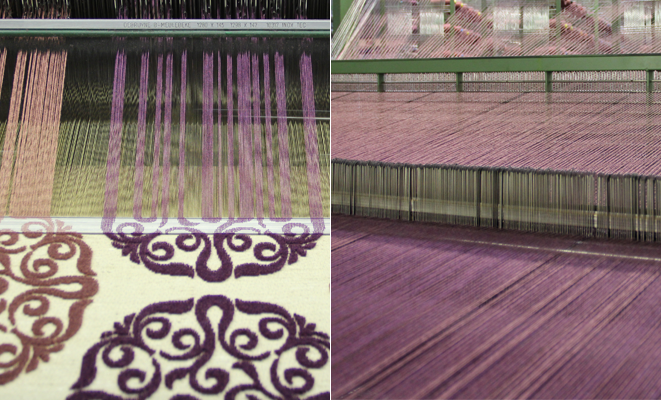 At first the classical designs like medaillons, ziegler and bucharas dominated the collection, but nowadays different styles in vintage and contempory have gained ground. 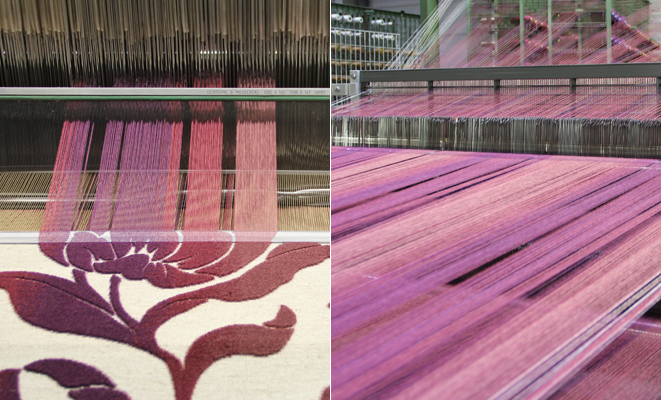 With no limitations in coloration or design and densitity up to 1.500.000 pile points most attractive rugs can be developed.